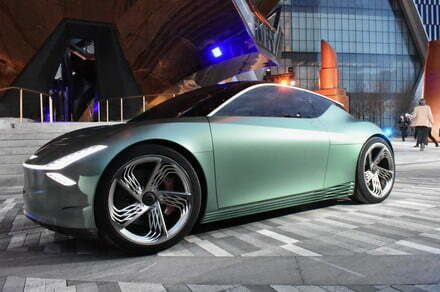 Unveiled ahead of the 2019 New York Auto Show, the Genesis Mint concept is a future electric city car with scissor doors in place of a traditional hatchback. Genesis likely won’t put it into production, however. The post Genesis’ all-electric Mint concept proves small cars can still be stylish appeared first on Digital Trends.